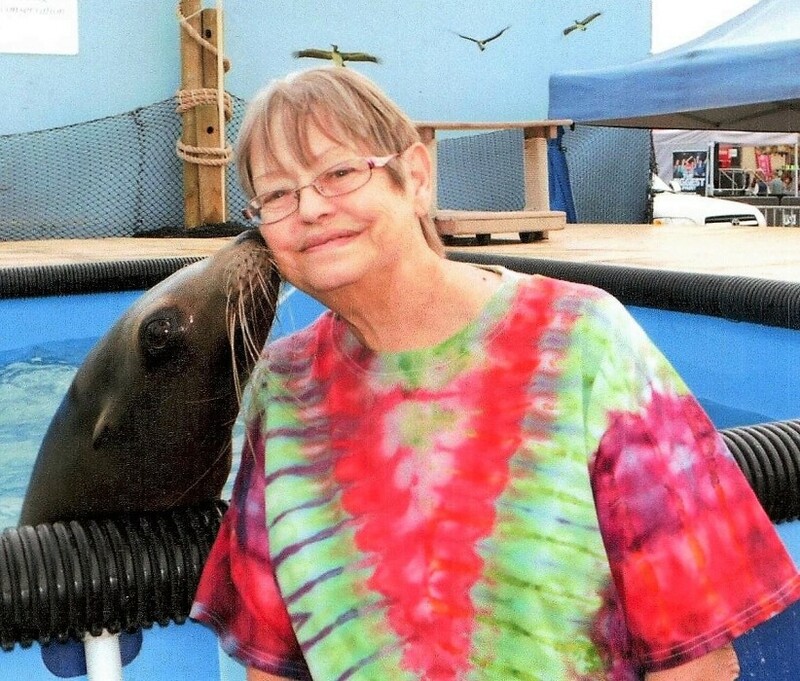 Renee Elmira Peterson passed away on February 5, 2019 at the Shoshone Medical Center of Kellogg, Idaho. She was born July 13, 1953 in Bremerton, WA; the daughter of Henry and Mary (Knotts) Munch. Renee loved to spend time in the great outdoors: camping, boating, ATV riding and hanging out with her friends and spending time with her beloved dog CoCo. She will be greatly missed. Renee is survived by her partner, Rick Harris of Smelterville, Idaho; her son, Terry Wilson; her daughter Bobbie Jo and Dave Rohwer of Smelterville, Idaho; her sister, Marci and Robert Williams of Osburn, Idaho, Nina Pesterfield of Alaska; six grandchildren: Natasha Jackson, Brittany Quimby, Brandi Quimby, Terrance Sciuchetti, Abbe Sciuchetti, and Noah Wilson; as well as four great-grandchildren. She was preceded in death by her mother, Mary McNew, her father Henry Munch, and her brother Randy Munch. There will be a Celebration of Life on Saturday, March 9, 2019 at 1:00 p.m. at the Kings Inn of Kingston, Idaho: 43073 Riverview Dr, Kingston, ID 83839. It will be a potluck, all are welcome to attend.